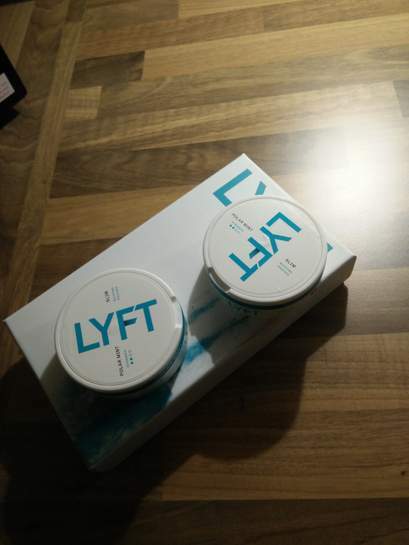 Free trial of lyft nicotine pouches. Useful for those trying to quit smoking or snus. great my free sample ordered. Great deal.. Though I prefer the Nicontine filled ones :)..Got a tube of 10 sent from Andorra for £25 a few weeks ago.. 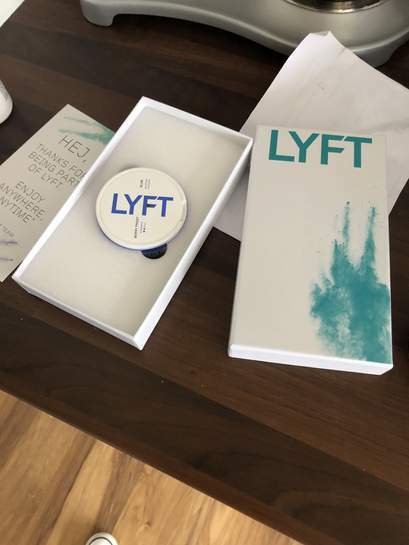 I saw the image and thought this was a robot vacuum cleaner, then when I read the word Lyft, I thought this has something to do with Lyft the uber-alike timeshare service. Never thought it'd be this. Ok. Looked it up online. Can’t understand the point in that. Surely you are better with natural nicotine through tobacco than fake chemical nicotine in a pouch? Just me maybe ;). Voted Hot anyway. My freezer is full of snus and always happy to try new stuff. Thought Lyft were a taxi company?? Ok. Looked it up online. Can’t understand the point in that. Surely you a …Ok. Looked it up online. Can’t understand the point in that. Surely you are better with natural nicotine through tobacco than fake chemical nicotine in a pouch? Just me maybe ;). Voted Hot anyway. My freezer is full of snus and always happy to try new stuff. It's to snus, as vaping is to cigarettes. It's no snus, boy do I miss snus. I prefer a stor snus so found it a little lacking. I had mint and tasted a bit like toothpaste. Overall Nice to have a nicotine kick at my desk. Ordered more. Not perfect, but it's a nice tobacco substitute. So what you think?I prefer a stor snus so found it a little lacking. 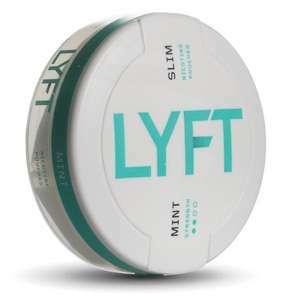 I had …So what you think?I prefer a stor snus so found it a little lacking. I had mint and tasted a bit like toothpaste. Overall Nice to have a nicotine kick at my desk.Ordered more. Not perfect, but it's a nice tobacco substitute. I tried the mixed berry. I use both loose snus (my mate makes it) and bags. I thought it was good. The big plus is that it’s white so no brown teeth. But would I pay £8 a box? Definitely not. I tried the mixed berry. I use both loose snus (my mate makes it) and …I tried the mixed berry. I use both loose snus (my mate makes it) and bags. I thought it was good. The big plus is that it’s white so no brown teeth. But would I pay £8 a box? Definitely not. Aye that was my issue £8. But made a purchase and two came in so £4 a piece. It'll do. Thing i miss most is a beer and snus. Mint and beer disnae work.